A tooth infection can affect both adults and kids. There are different causes and complication of tooth decay in kids and adults. But toothache, difficulty in eating and drinking, cavities and tooth decay can be a result of tooth infection. Generally, this condition occurs in kids due to too much consumption of sugar and sugar-loaded products. Sweets, candies, chocolates, cookies or desserts are every kid's favourite. They get indulged in these sweet treats very often. Too much consumption of such sweet treats leads to tooth decay. Here are all the symptoms of tooth infection in kids and the ways to prevent it. These symptoms can help you identify tooth infection in kids. If you notice such symptoms then you should pay a visit to your dentist as soon as possible because poor eating habits are not the only reason behind tooth decay in kids. It can also be an early symptom of some serious disease as well. 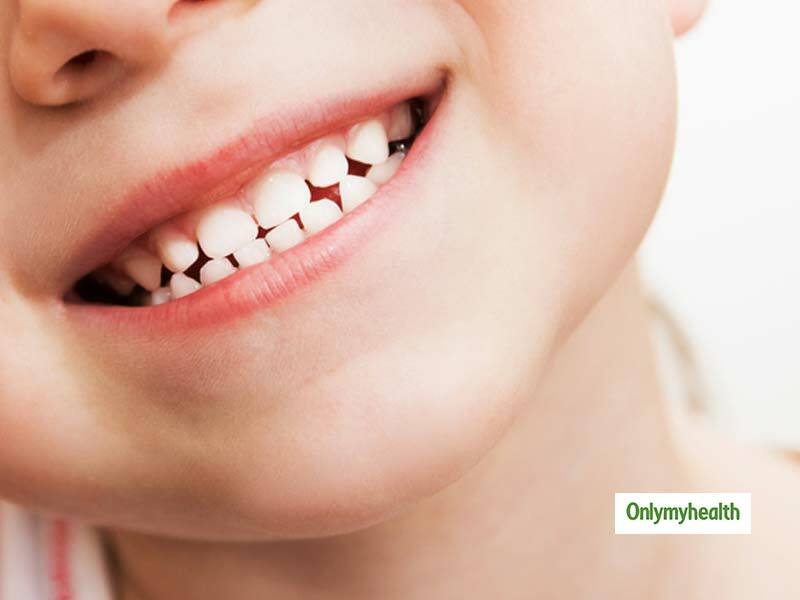 How to prevent dental problems in kids? The chances of tooth infection in kids are because are always eating something or the other especially things loaded with sugar. You should not try some home remedy to treat dental issues like tooth decay or cavity in kids. Such things should be monitored by the dentist only. Kids can face difficulty while eating or drinking anything which will directly affect the diet of the kid and the kid will not receive all the essential nutrients. 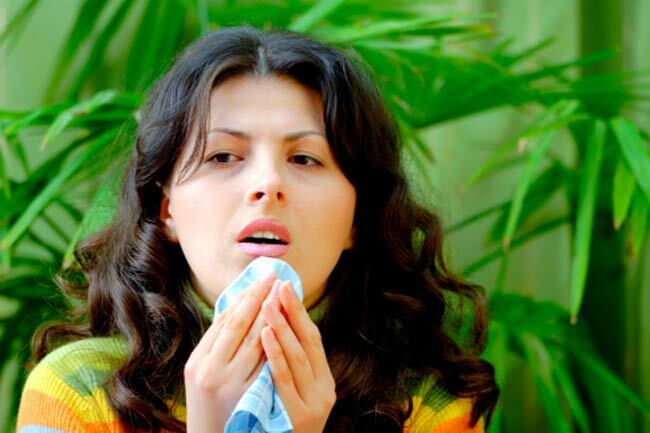 If not treated on time, the infection can lead to some serious complications as well. During the initial years, it is very important to look after your kid's dental health for the proper development of tooth for a lifetime. 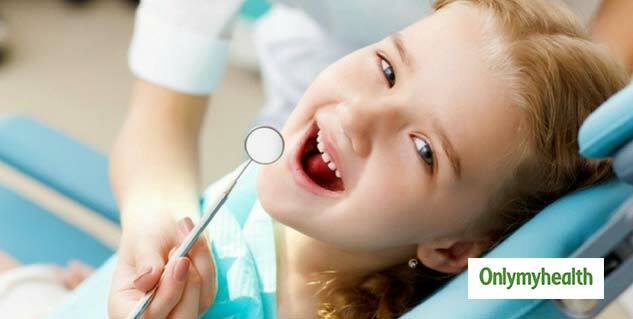 So you should follow some steps to prevent dental problems in kids. 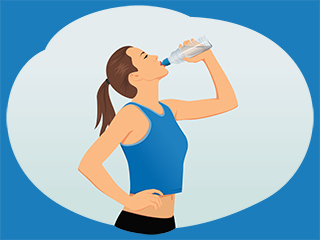 Read more articles on Children's Health. 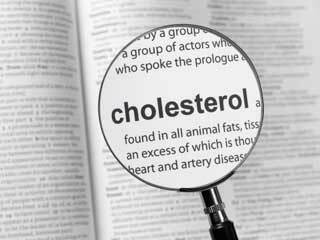 Your Complete Fact Sheet to Know about "Bad Cholesterol"